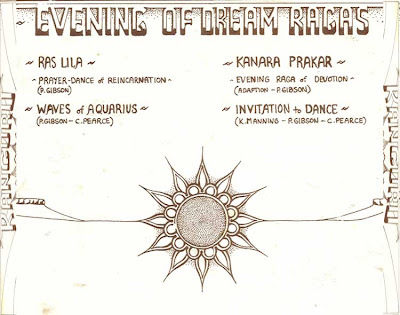 Not much info on this one.4 dreamy avantgardish progressive Ragas ,from ,possibly, a team of hippies .Nice freaked out folk eastern influenced psych in parts reminding me of Magic Carpet and other records of this genre. 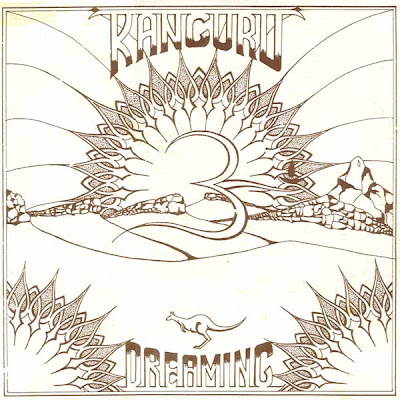 Kanguru are an Australian hippy band from around the early to mid seventies. They were based in Northern New South Wales in Nimbin and Byron Bay. Most of the musos still play music locally in other bands. 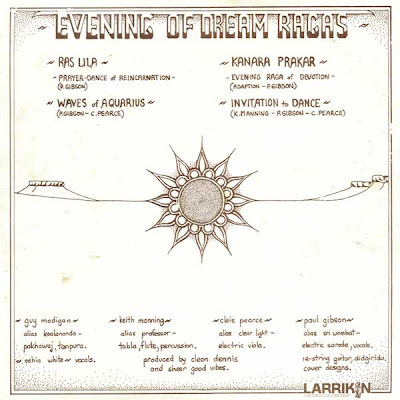 It is a rare lp that I quite luckily picked up numerous copies of yesterday and will be selling slowly on ebay.